We're looking for a few good kids! Our action-packed Fitness Boot Camp is sure to get the troops in shape! Each session -led by CERTIFIED fitness instructors - involves continuous, vigorous activity that incorporates endurance, strength, flexibility and motor skill development - and FUN! Get those schoolers off the video games and into regular weekly work-out regimen! 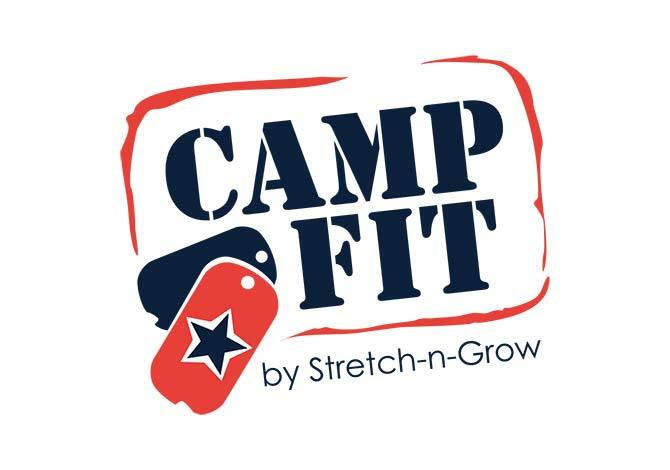 This Military-Style Fun Fitness Class uses energizing music that kids know and love along with fitness equipment and props to add variety and challenge to every class. We provide 30 minutes of VIGOROUS physical activity while teaching the importance of a healthy lifestyle.